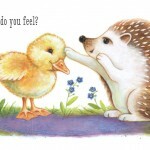 Home > Books > How Do You Feel? The toad feels bumpy, like a gnarly tree. The snake feels smooth, like a stone polished by the sea. 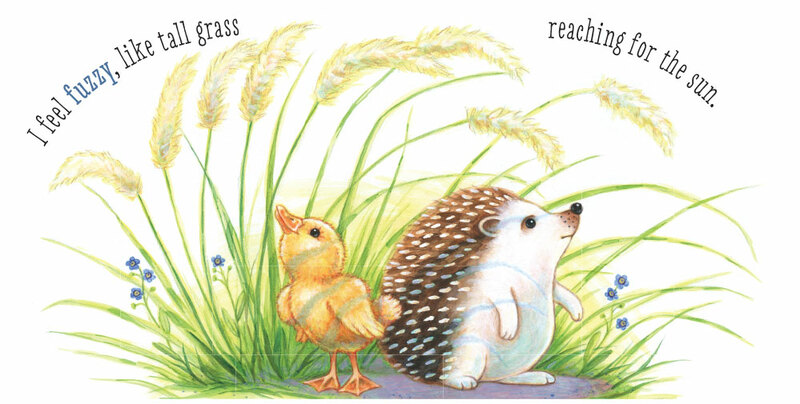 One by one the hedgehog discovers the textures of his animal friends. 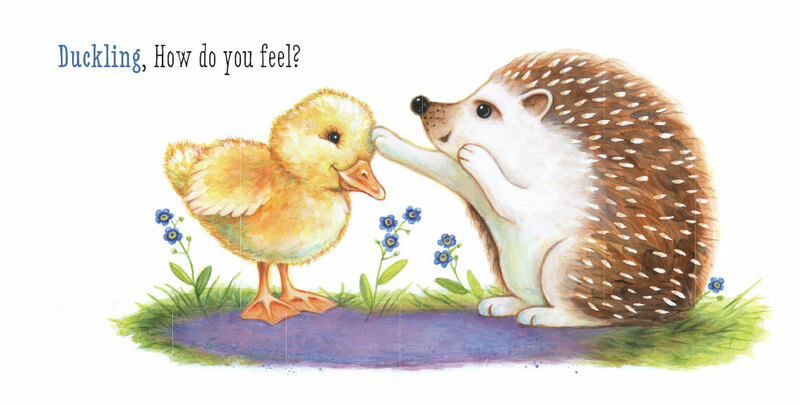 But how does the hedgehog feel himself? 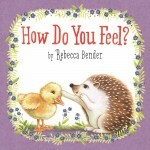 Award-winning author/illustrator Rebecca Bender’s How Do You Feel? 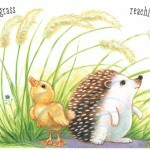 will charm readers with its lyrical text, endearing animals, and surprise ending. 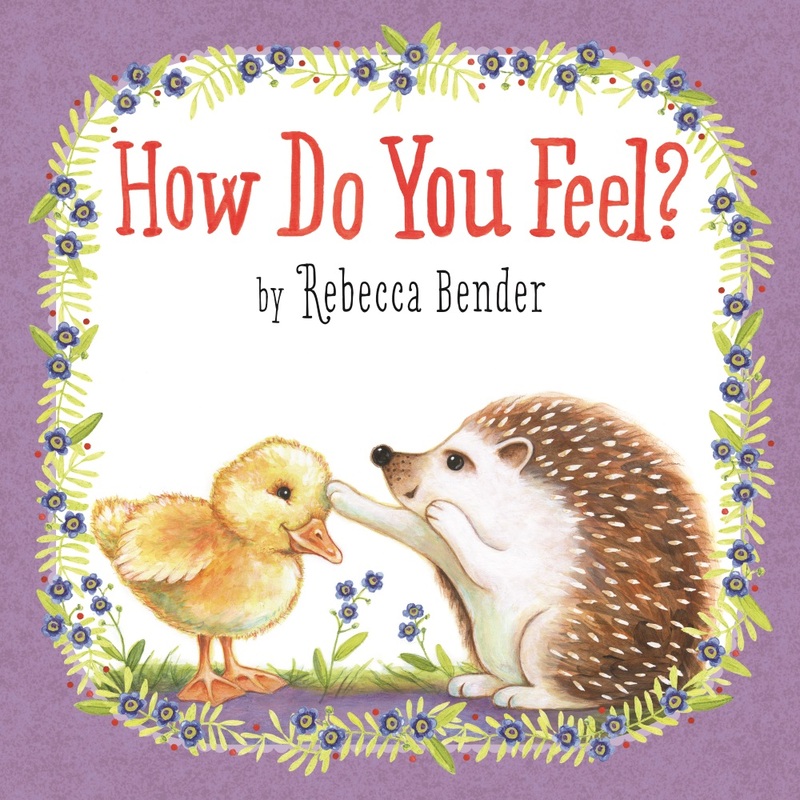 The small trim size and padded hardcover format make it perfect for little ones, who may even be inspired to find new ways of expressing how they feel—in every sense of the phrase.